If you have been arrested and cited with Driving without a Driver’s License, you need representation from an experienced Atlanta traffic ticket lawyer. Pleading guilty to Driving on a Suspended license may result in additional jail time and a substantial fine near $1,000.00. Further, if you are not a citizen of the United States, being on probation, even for driving on a suspended driver’s license, can have a detrimental impact on your immigration status. A traffic ticket lawyer may be able to receive a reduction in your traffic citation for driving without a license. This can reduce or avoid these serious consequences due to your traffic ticket. 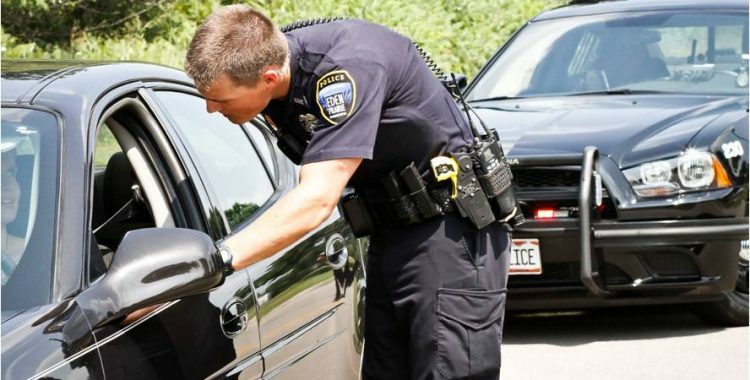 Before pleading guilty to a traffic ticket for driving without a license, you should consult a traffic ticket lawyer to discuss the specifics of your traffic ticket and develop a strategy to defend against this traffic citation. Call me directly at 678-988-1199 for a free consultation where we can discuss the specifics of your pending traffic ticket and how I can assist you in this matter.